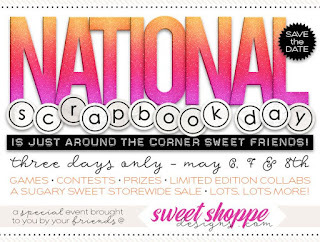 It's iNSD weekend and there is so much going on! 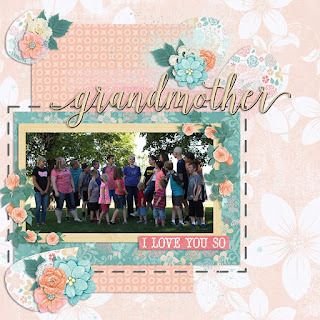 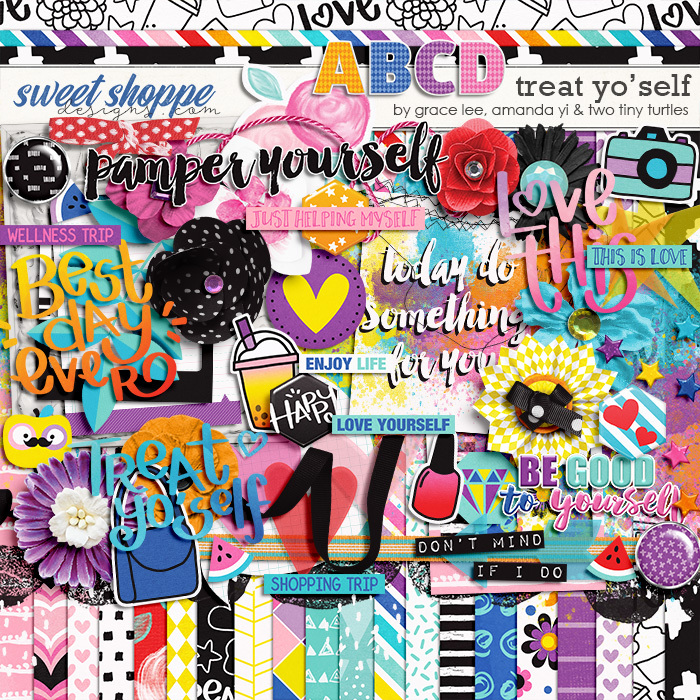 There are multiple new releases, fun activities at the Sweet Shoppe and I'm featured designer this week! 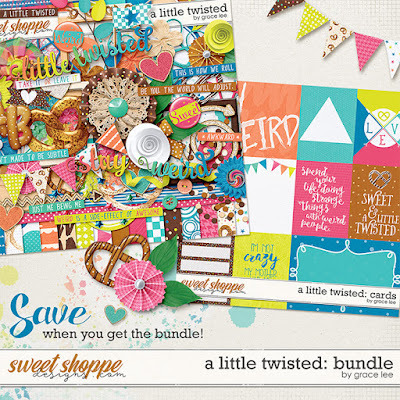 First up my newest bundle in the This Time of Year Series. 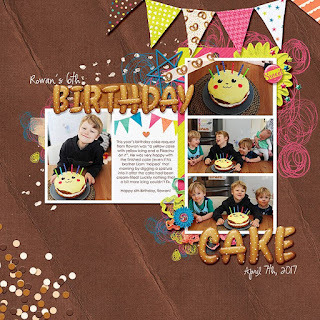 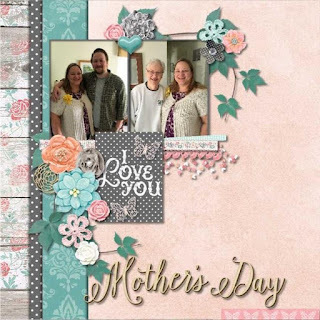 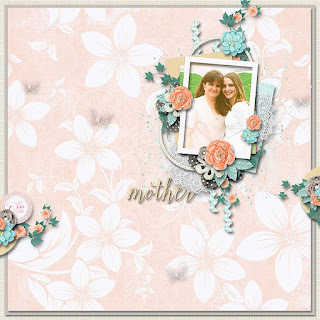 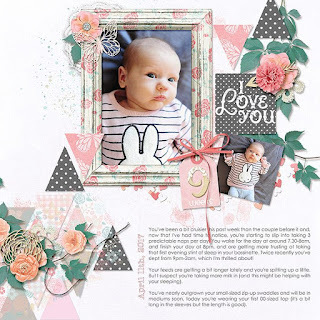 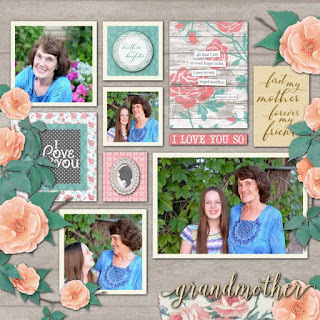 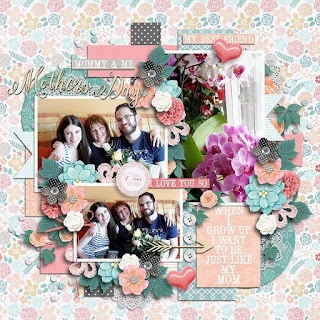 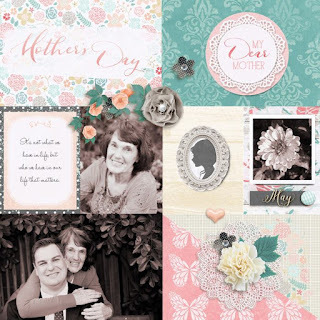 This Time of Year May bundle includes the This Time of Year May kit, cards, quick pages and templates! 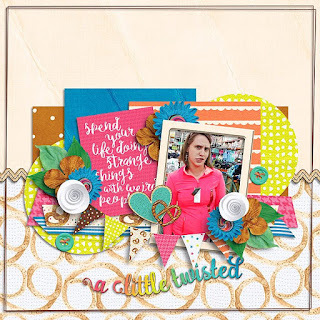 A Little Twisted: Bundle is a fun and quirky way to celebrate you. 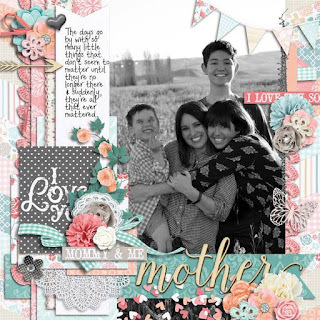 This bundle contains the kit and the cards. 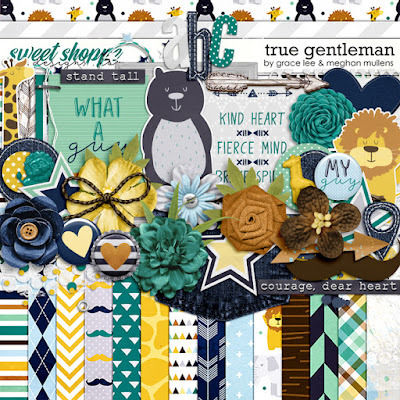 True Gentleman is a collaboration with Meghan Mullens that is for the men and the boys of your life. 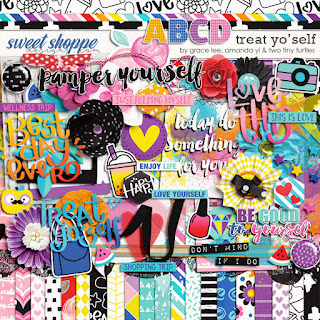 When you spend $10 at the Sweet Shoppe then you will get this awesome collaboration FREE! 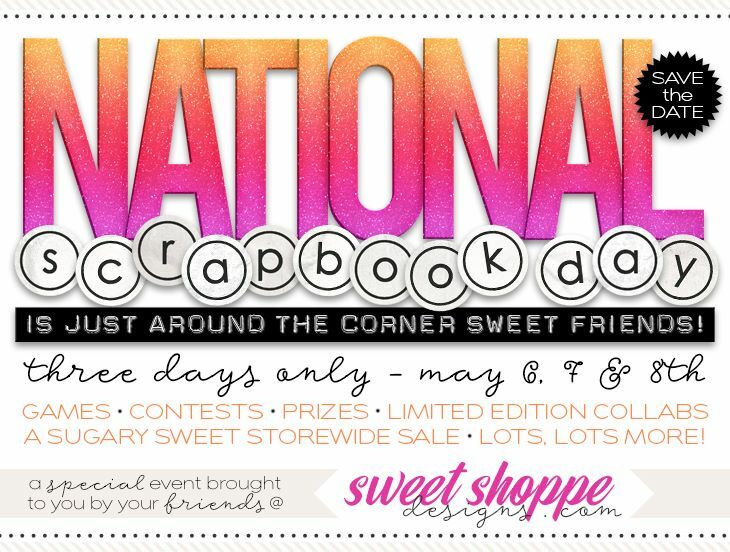 So grab all the new releases and get Treat Yo' Self FREE!